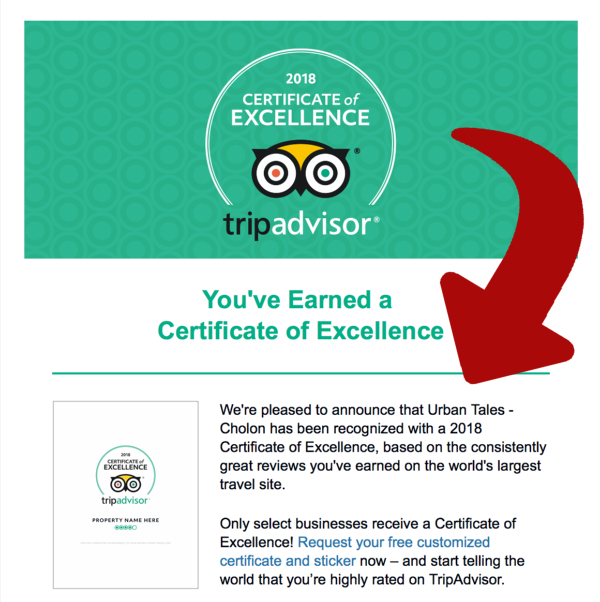 We are so happy to have received this email from Trip Advisor this morning. 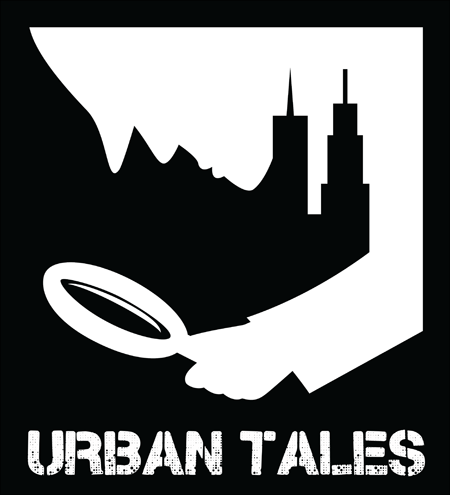 We have just been awarded a 2018 Certificate of Excellence for our Urban Tales Cholon tour based on the extremely positive reviews and feedbacks we have garnered on line! Thank you so much to all our visitors and to all our staff to work tirelessly to give the best experience possible to our guests.